Today’s review is somewhat different. Read on to know why…. I got this palette from some Delhi market, almost 3-4 years back at a whopping price of Rs. 600/-. Ohk, now I know what you are thinking. 600 bucks is not a whopping amount at all. I understand but for VOV!! At that time, I felt it’s perfect kit but now, that I know lot more, I feel it was pricey J.
Lovely packaging it has, a pure pearly white case with name printed on it. I am a fan of the packaging. It has a good quality mirror inside, always clear and easily usable. The eye shadow palette comes with an applicator with sponge applicator on one end and brush on other end. Quite convenient to hold, the applicator is fine if you don’t want to experiment with the shadows or don’t want to exploit the palette to full. For that you need real brushes, no J. But, the applicator is just fine as it is ok for those who like to keep shadows to minimal, as the applicator doesn’t shed and the sponge side, as you can see, is intact and has not torn off like many do!! Now, coming to the colours, first have a look into them. This palette contains some basic colours, say, pink, blue, black, brown, copper, bronze, purple, all good colours which can take care for most of the outfits normally. A two – shade eye shadow that glides on effortlessly and smoothly for a non powdery, natural looking finish. Helps protect dryness by retaining vital moisture. Clear colors stay on for many hours without fading. A two shade eye shadow it is, gives normal colour while giving effect of pearls, somewhat dual tone. I quite like that. Yes, these are smooth in application and non – powdery. It stays, but not for hours, as claimed, but again, a decent stay. Now come to the last part of it. I think, it doesn’t exist, not at least from VOV. If it is original then, I am quite happy, but I feel it is fake!! And then, to the extent, that they write that it is ‘Made in Korea’ J.
It’s good. If you copy, then copy full. Did you notice the spellings on the back of the pack 😉 Let me show you!! If anyone has seen it or have it, then do tell me, I would be very happy, that my money didn’t get wasted. Not that, these are bad, I would say, these are better than some cheapo drugstore brands’ eye shadows. But, at the price they came, I would expect them to be original!! These are shadows on my bare hand, no primer and single swipe. 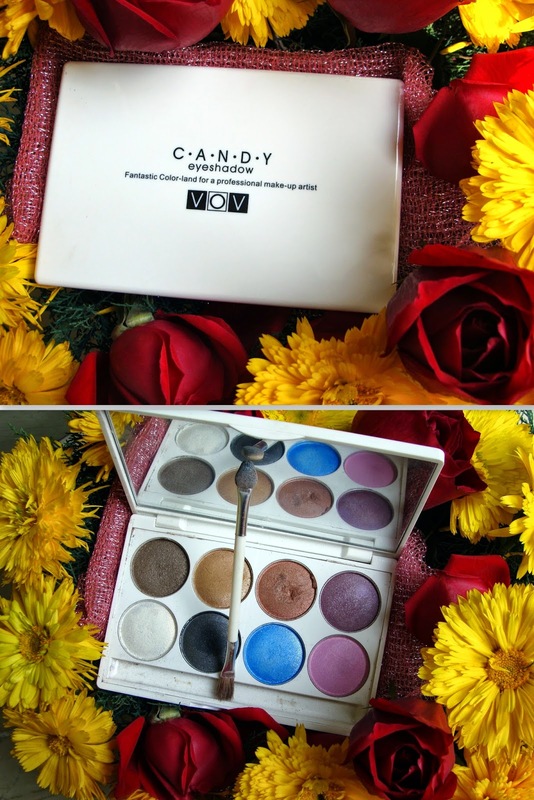 Note – These VOV shadows are better than the 120 pro palette that is such a hit on ebay 😉 so you can see the quality is not bad at all. The palette is so pretty and the color choices outstanding nice review. Nice shades for sure but there are so many errors on the packaging makes me wonder if it's really authentic or not ???? 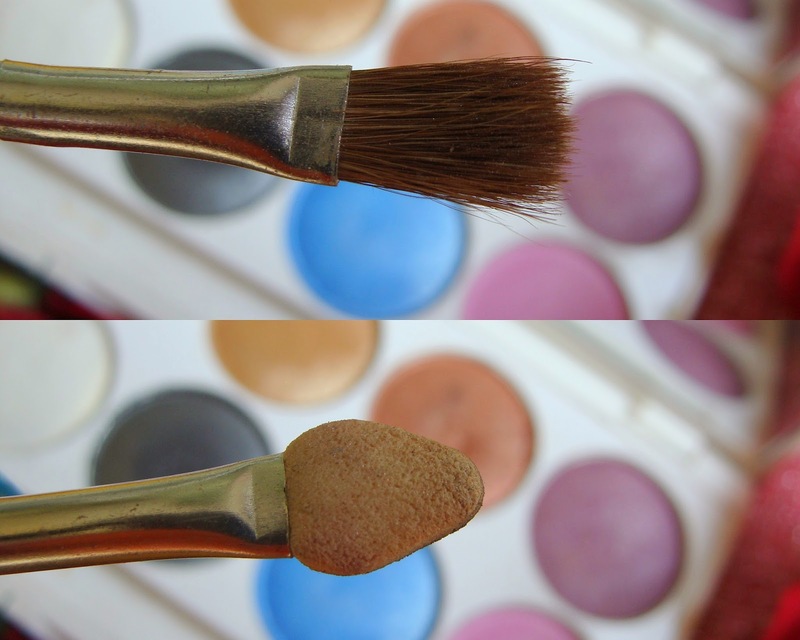 The eyeshadows are quite pigmented when compared with VOV expectations. oh God…how can two minds think the same and that too the same nursery rhyme. i too was manipulating this rhyme for summer & rains and thought of incorporating in my next post but see…there u are…:-). wud surely like to try this one..provided available here in local mkt. 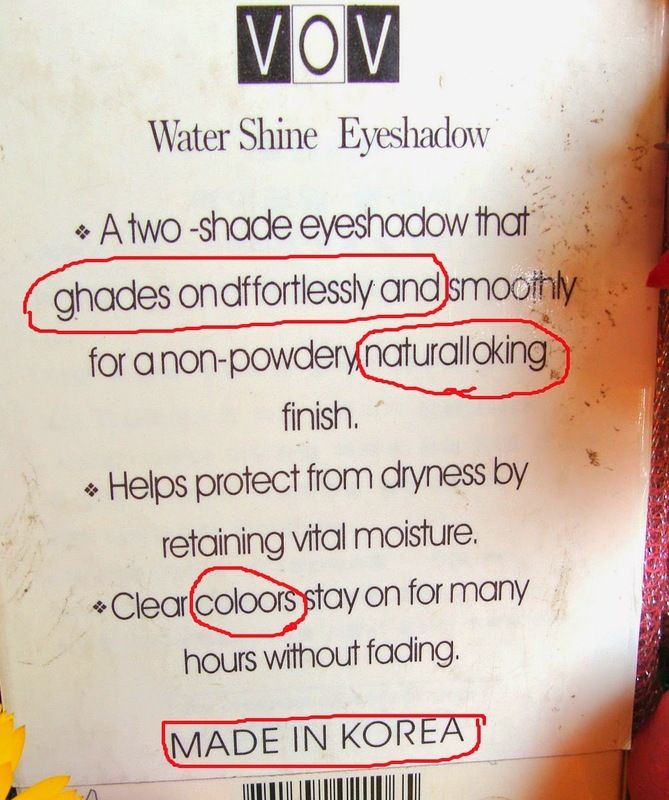 The shades are nice but without proof reading the fine prints, it's an adverse effect on the product. Awww Cute packaging and Kudos to your Photography Skills Bebe! Wow! Love the shades of palette, they are refreshing! Ohh and that spelling mistakes!! OMG!! Nicely reviewed bebe! I love the way you start it with poem. And the colors are so so pigmented and beautiful! I hate those bulky palettes anytime ..
Gosshh so many spelling mistakes.. Ggrrr..
Love the blue color in this palette!! Amazing review! Love these colors! I really like your blog because every time I visit you I discover new interesting topics for me. Once again thanks. Charu… did you say this was 600.00 dollars? Maybe I misunderstood.. I like the name – so cute 🙂 And I actually think these spelling mistakes are cute too:) Swatches look pigmented enough, thanks to do them Charu! wow all the shades are pretty wearable n the pigmentation looks good too! Great review! All of those colors are so pretty! Beautiful colours, the spelling mistakes are just LOL. Very nice review 🙂 and wonderful colours! Pretty Colors!! I loved the pictures, so beautiful. 🙂 I got my 20 shades VOV palette for 200 bucks long ago. I like that it comes with a really large variety of colors. Beautiful shades! I really like the white packaging its so crisp and fresh. The colours are so beautiful and it is definitely affordable. The packaging is very pretty! 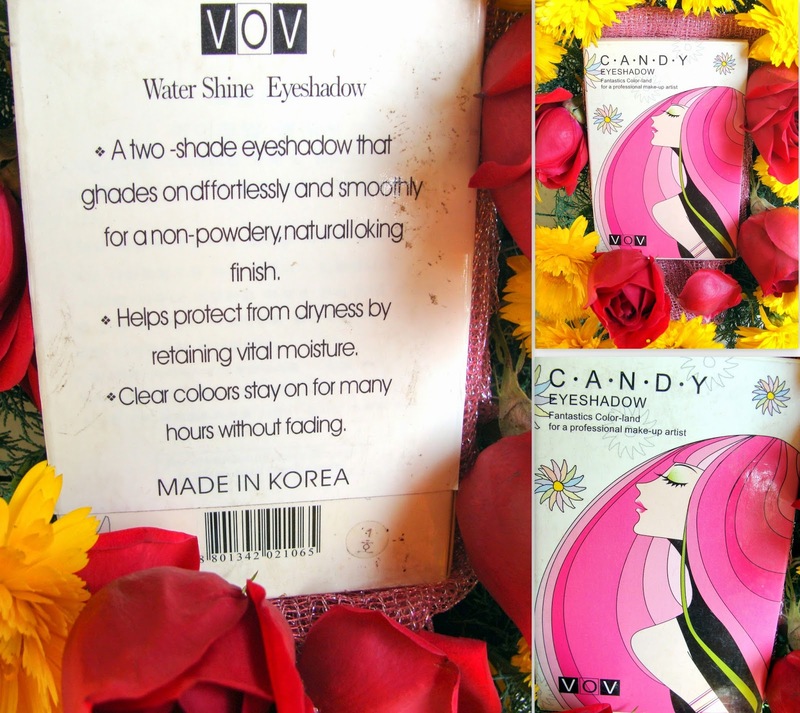 The shades are also gorgeous…I have tried a few VOV polishes but never found these….Seems like a great product! Great palette! Also I like the packege! Really cute! I liked your page on FB 🙂 Back?